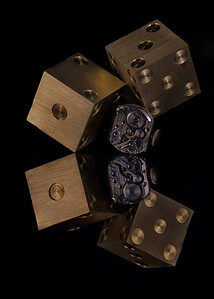 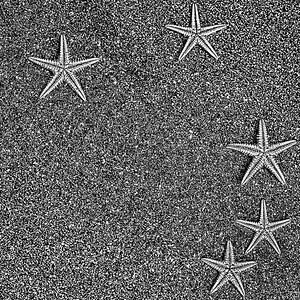 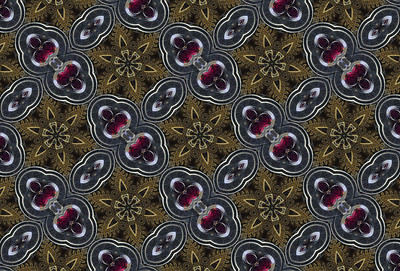 This photo is composed from three sets of five stack focus images stitched together into a macro panorama. 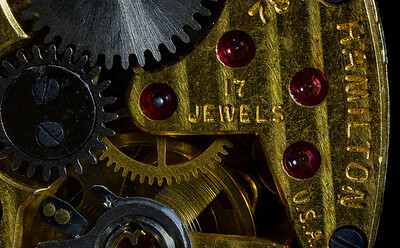 Fifteen shots - one for each jewel in the watch. 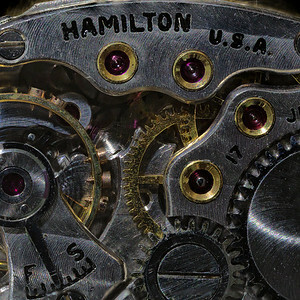 My fourth in a series of mechanical marvels processed to look like old print engravings colorized by hand. 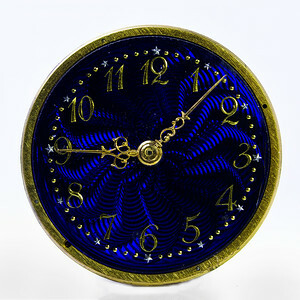 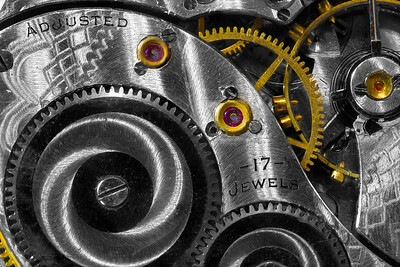 Sytled to look as vintage as the watch, and as classic as it is shiny. 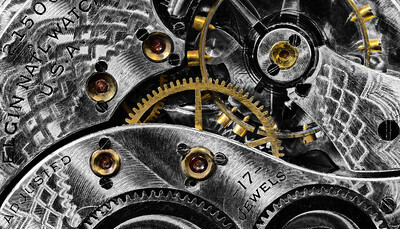 Rusted out gears on a scratched and dinged Columbus Watch Company pocket watch. 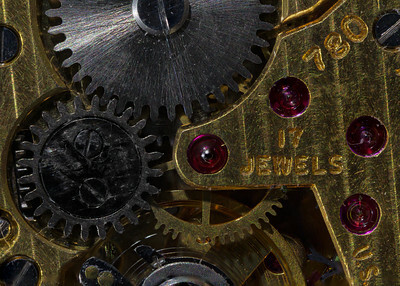 Not to fret, everything's shiny! 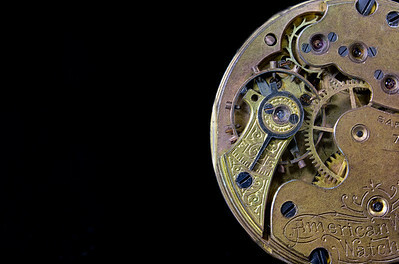 American made and time worn pocket watch. 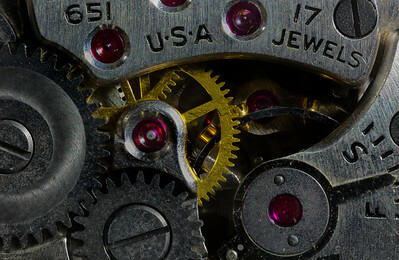 Made in America - Shiny, but aged. 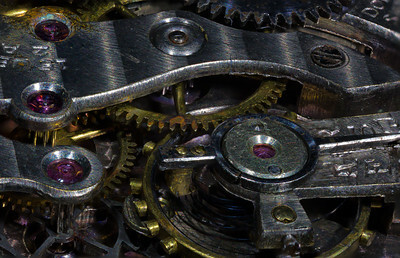 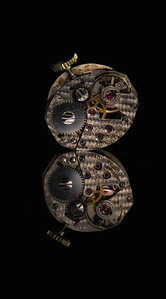 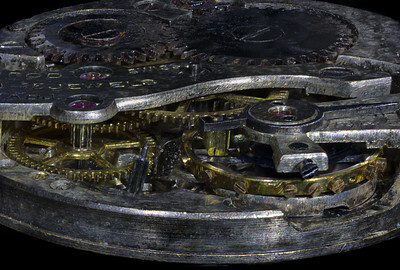 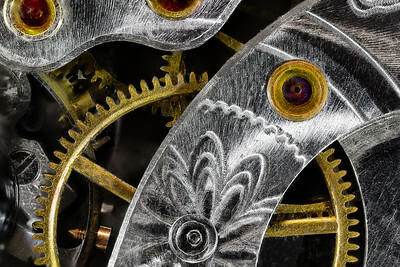 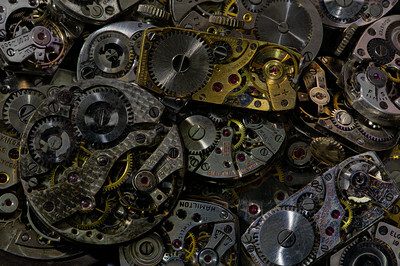 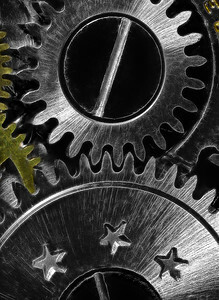 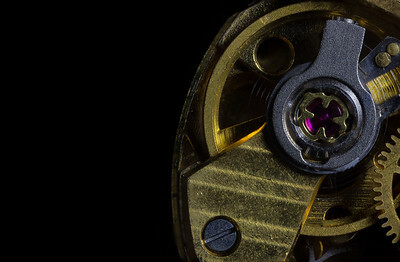 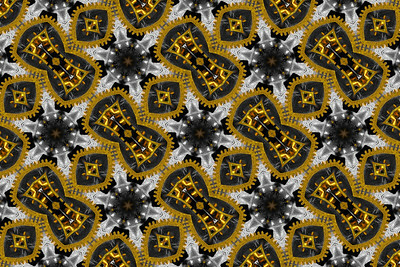 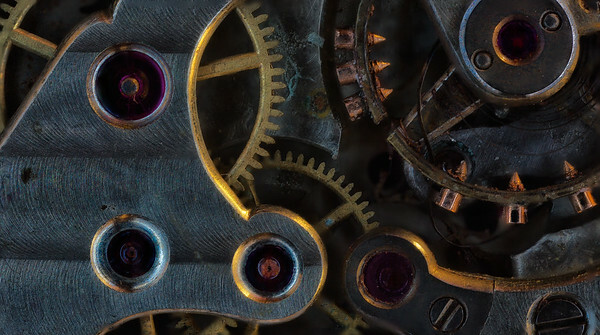 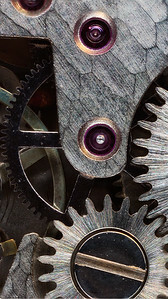 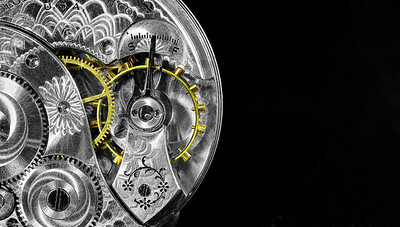 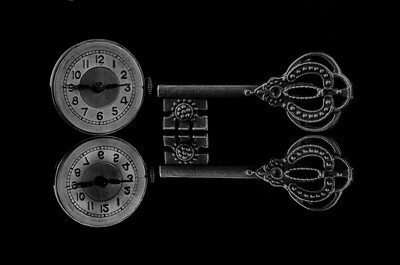 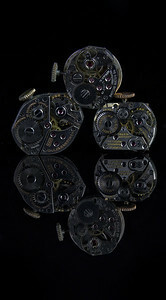 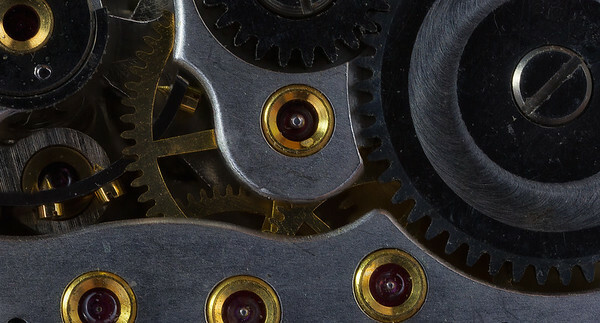 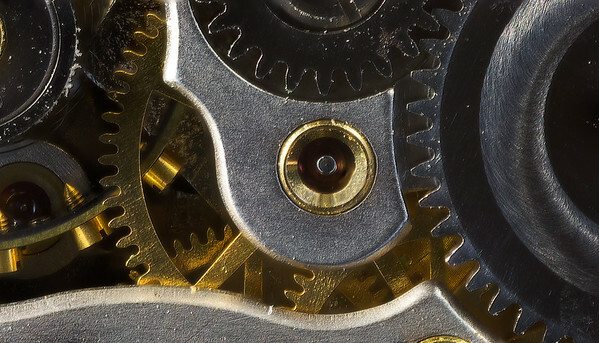 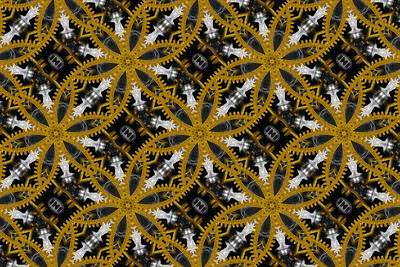 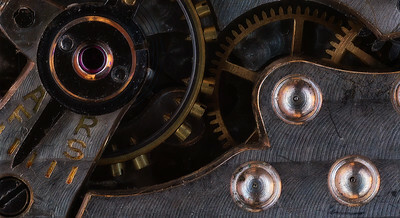 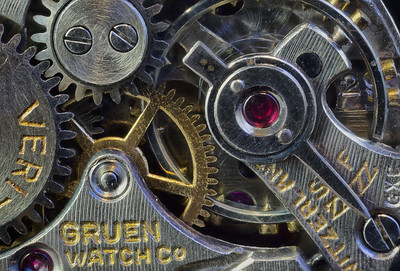 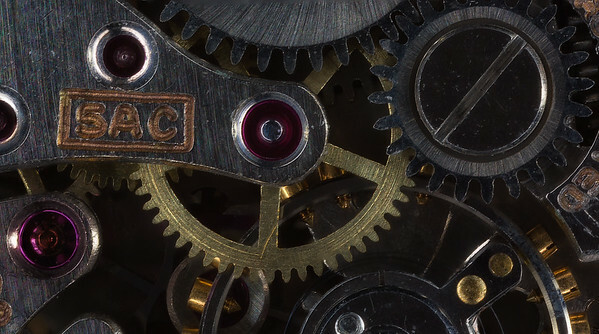 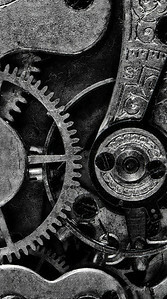 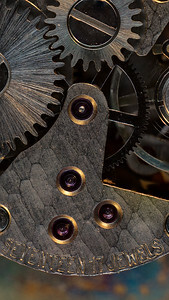 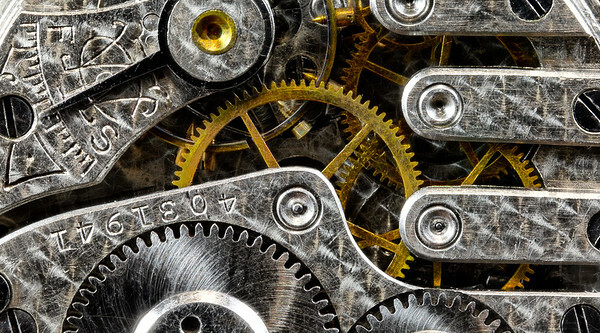 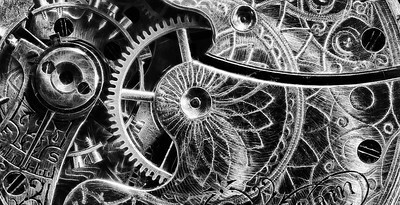 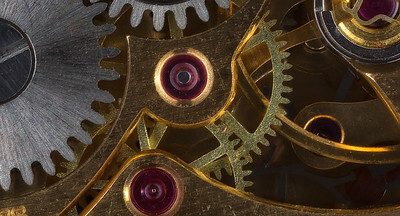 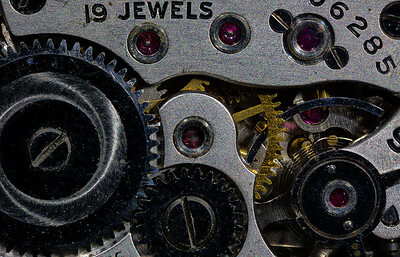 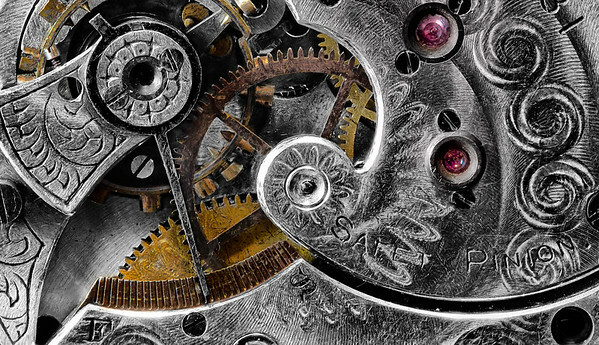 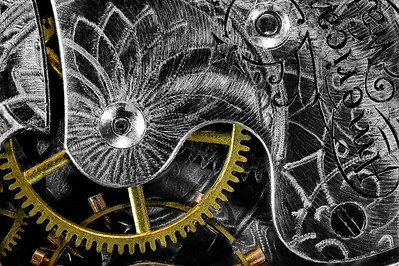 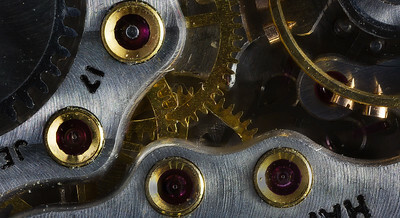 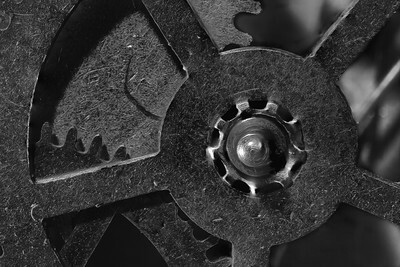 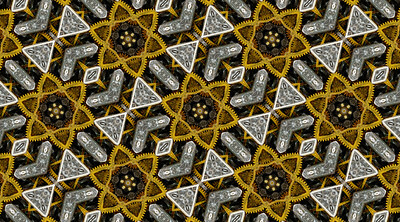 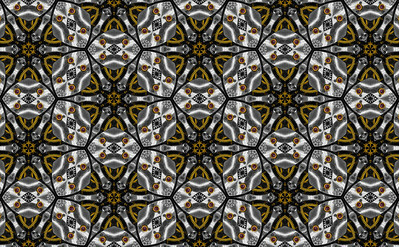 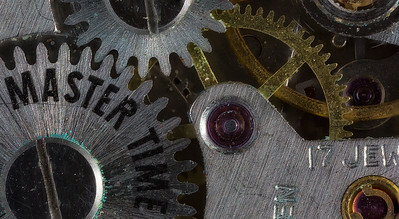 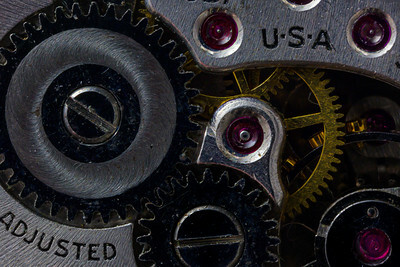 Pieced together from a macro shot of vintage pocket watch mechanisms.